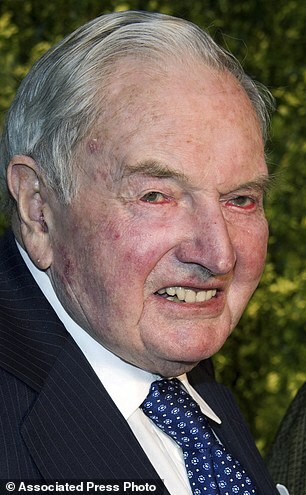 Did Archangel Michael Slay David Rockefeller Sr.? Archangel Michael Said March 20th He Would Slay Ancient Entity Which Is A Collective Of Evil… It’s March 20, And David Rockefeller Sr. Died! The Cloning of Man, or I Wonder Who’s Kissinger Now? …. Gyeorgos Ceres Hatonn, Cmdr. ….. The world is inhabited with reproductions of programmed evil. So is Archangel Michael’s “collective of evil” and Hatonn’s speaking of “programmed evil” talking about the same thing? Clones? Yup. Previous Post Discoballs In The Sky! You’ve Seen The Red, Blue, Yellow, Green, Flashing/Blinking Stars… Why Are They NEVER Mentioned In The News? Who Is Behind Them?